We’ve all watched a movie and thought to ourselves, “I would love to visit that awesome location.” Well, here are a variety of essential road trips that have been inspired by some of the most iconic films and TV shows of all time. There is something about western movies that just makes us want to put on a cowboy hat, some boots and escape into the desert landscape. Classics such as Butch Cassidy and the Sundance Kid were shot in the Wild West. 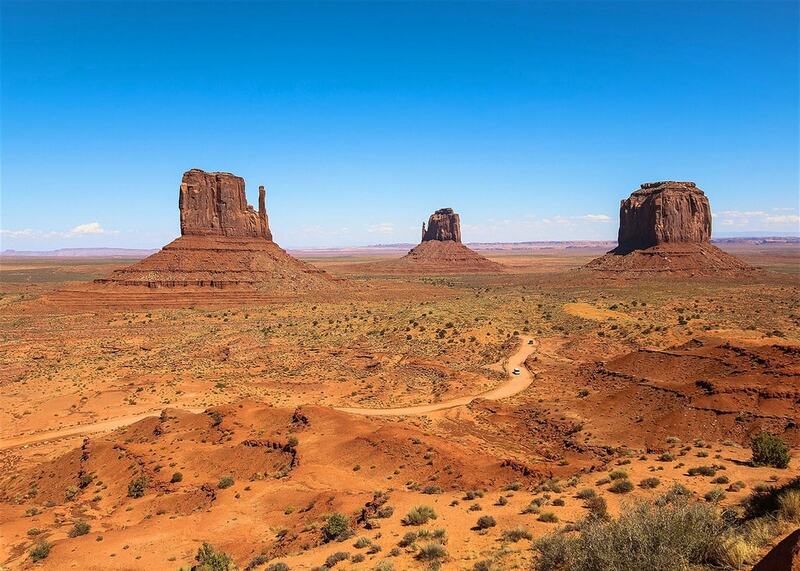 While movies like Back to the Future Part III and National Lampoon’s Vacation were shot at Monument Valley. Consider the fact that over 150 restaurants across the country have chefs who have competed in the reality show Top Chef. This alone can inspire you to put together a road trip where you can visit a number of, if not all of the restaurants in question. 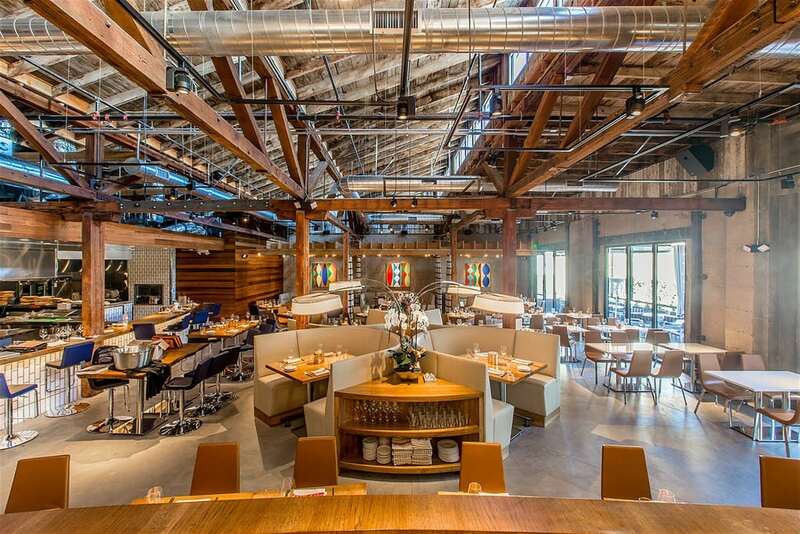 There is a Top Chef contestant cooking in virtually every major American city. Sci-Fi classic Star Trek is all about exploring new worlds and venturing into the unknown. However, you wouldn’t believe how many places on Earth were used to depict the show’s intergalactic locations. For example, Vazquez’s Rocks were used to film scenes on planet Vulcan. 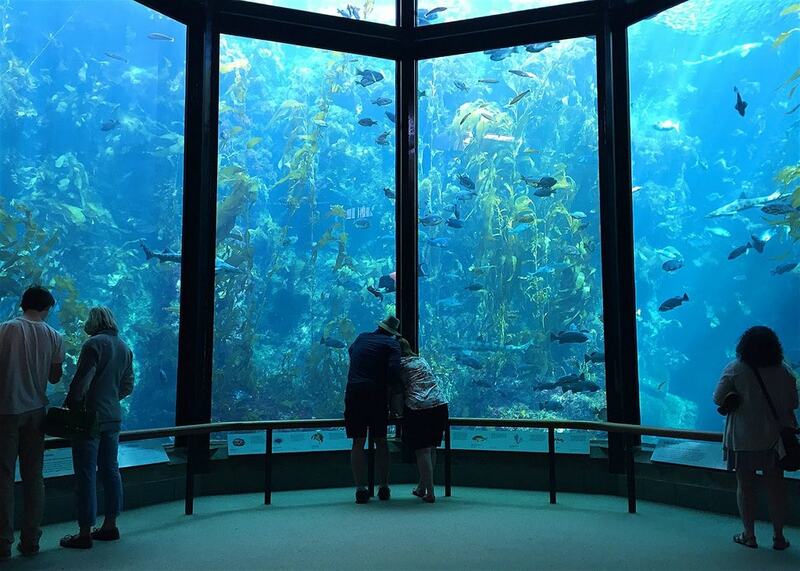 Also, scenes based in The Cetacean Institute in Star Trek IV: The Voyage Home were actually shot in Monterey Bay Aquarium. A road trip doesn’t mean that you have to leave the city. It’s just a way to demonstrate one’s freedom, going from place to place on some sort of adventure. Of course, this is what Ferris Bueller did in his home city of Chicago in the classic John Hughes movie. 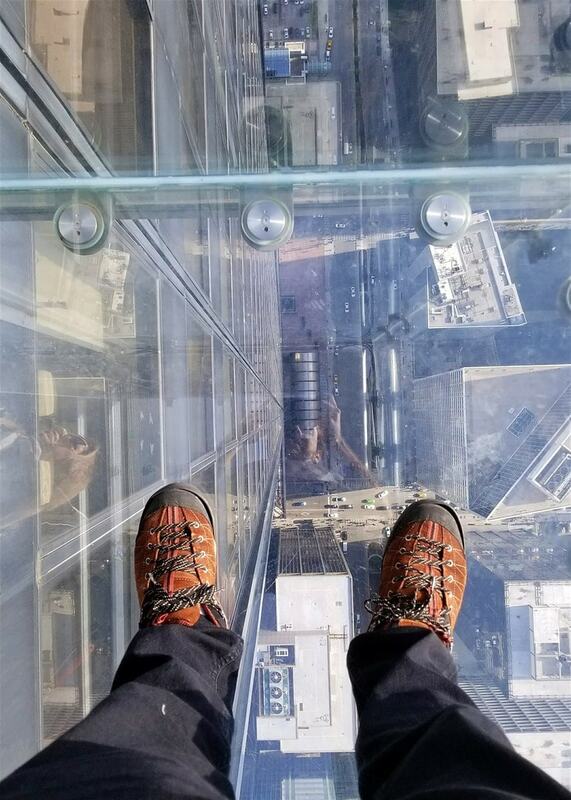 All you have to do is make sure to visit locations such as The Art Institute of Chicago, Wrigley Field, and the Willis Tower, to name a few. If you’ve seen the show Treehouse Masters, you’re bound to have felt inspired to build your very own house in the trees. Heck, why not build an entire road trip around treehouse hopping? 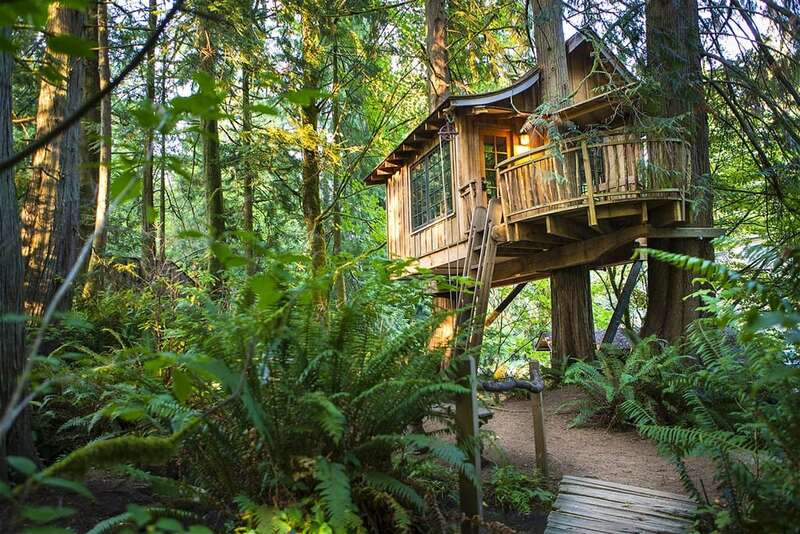 The original idea for the TV show was actually sparked from TreeHouse Point, Pete and Judy Nelson’s getaway spot on the outskirts of Seattle.